Holiday Hamster is giving away FREE Spending Money with every booking made from 1st June until 30th September, 2018. Simply book any holiday through Holiday Hamster with a total value over £1,000, to anywhere in the world. You will then be given the opportunity to pick an envelope which will contain your FREE Spending Money: Guaranteed to be anything up to £500. Call the Holiday Hamster team today on 08000 988 955, or contact us here to book your next holiday. This FREE Spending Money gift offer is available to anyone making a new, eligible booking with Holiday Hamster, the total value of which must exceed £1,000 GBP. Bookings must be made between 09h00 (UK Time) on Friday 1st June, 2018 and 23h59 (UK Time) on Sunday 30th September, 2018 – or until all prizes have been won, whichever happens first. Bookings made outside of this period do not qualify. There are a total of 333 amounts of FREE Spending Money to be given away, comprising of the following: 1x £500; 5x £250; 11x £100; 22 x £50; 99x £20; 195x £10. All individual FREE Spending Money amounts have been printed onto slips and placed into a separate sealed envelope, each of which has then been randomly numbered from 1 to 333. Upon booking, customers booking in the Holiday Hamster Ripponden shop will select an envelope from all of those remaining. For customers booking by telephone or email can choose a number that corresponds to an envelope from those remaining. This will then be opened on their behalf. When the envelope is opened, the amount shown on the slip is what FREE Spending Money the customer will receive. Only one choice of envelope is allowed per eligible booking. Multiple bookings from the same customer are permitted, so long as they meet the eligibility criteria set out in these Terms and Conditions. To receive the FREE Spending Money, the booking must have paid for in full, no later than the due date, and the passengers travel on the dates originally booked. Any amendments whereby it reduces the total amount of the booking, or cancellations of bookings, will void any FREE Spending Money awarded. 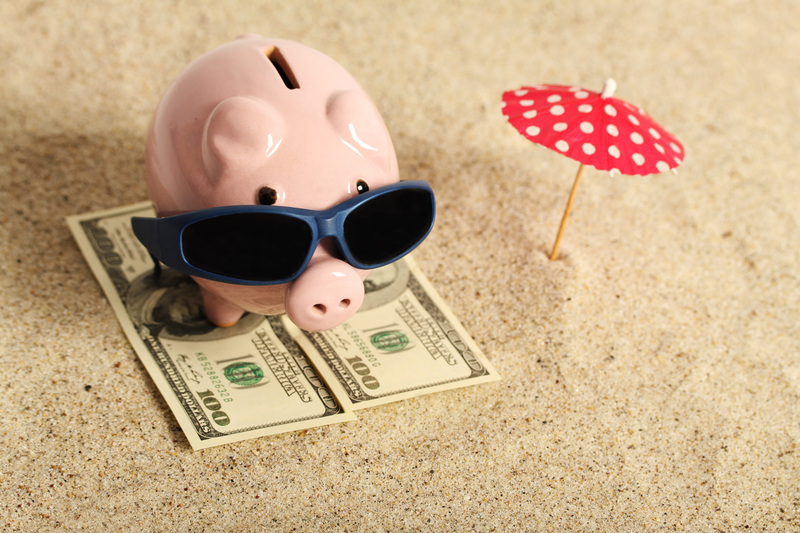 Holiday Hamster reserves the right, only in exceptional circumstances, to withdraw this promotion without prior notice, before the stated end date. Under no circumstances are Holiday Hamster Travel Consultants or their relatives eligible to receive any FREE Spending Money through this special offer. Any FREE Spending Money will be given to the customer at the same time as travel documents are sent to the customer, which is usually no later then two weeks prior to departure.